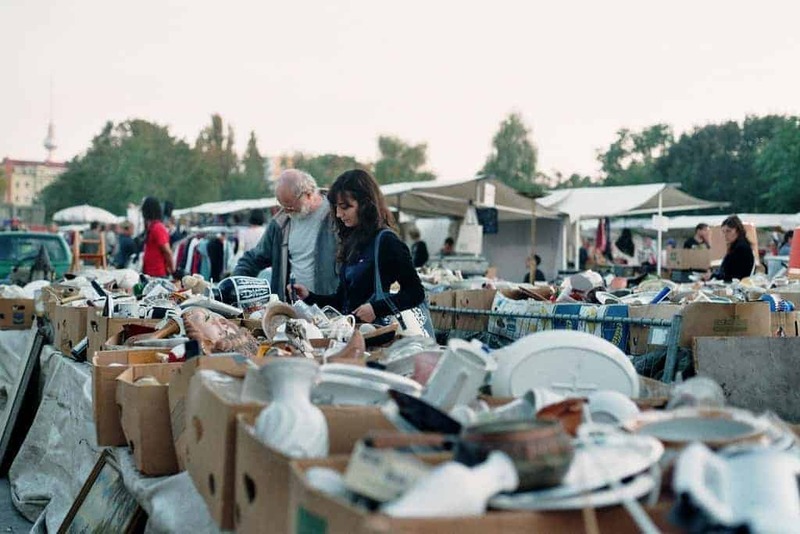 Just like anywhere else in the world, you need to be an early bird for the flea market in Cormano, near Milan. 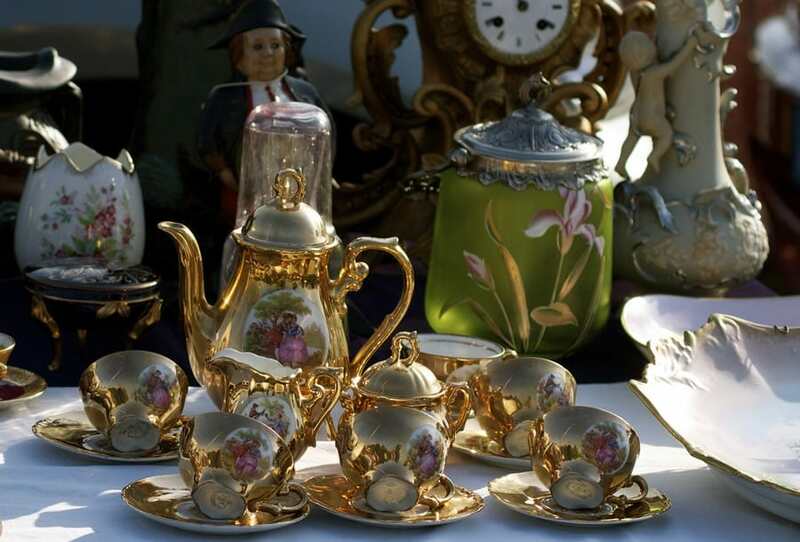 The flea market starts every Saturday already at 6 am and is over by lunchtime (around 1 pm). 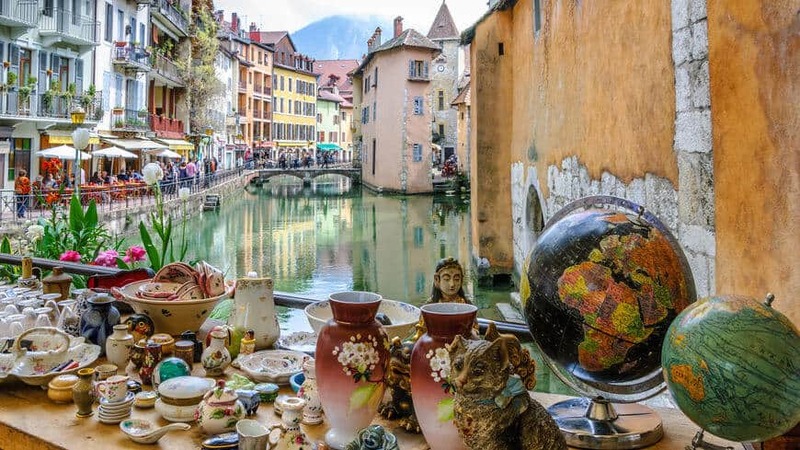 If you are on the hunt for a real bargain, and if you are properly equipped with comfortable walking shoes and the adequate gear, you should find plenty of things to tempt you among the 150 stalls that compose Cormano flea market. Cormano is probably one of the prettiest flea markets in northern Lombardy, mainly due to the city’s historical silk industry. Cormano produces 80% of Europe’s silk and has been doing so since the 14th century. So you may likely find some lovely fabrics among the household goods, toys, and old clothes sold at the market. There are also glass and silver items, or even fine silver jewelry to be uncovered in Cormano, sometimes nestled right beside cheap plastic toys. A great place to shop for beautiful fabrics, the Cormano flea market is very large and very varied, and one of the top off-the-beaten track flea markets in Europe.